In celebration of Art in the Park Air Play! 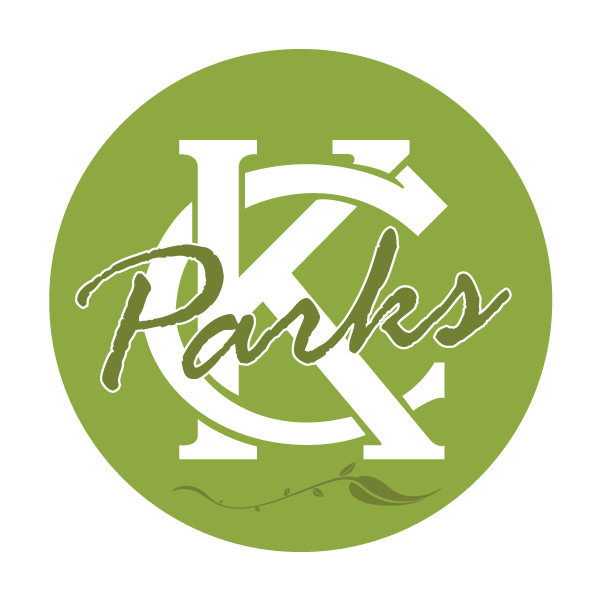 Kite workshop and fun fly, sponsored by Spokes and Friends of West Terrace Park. 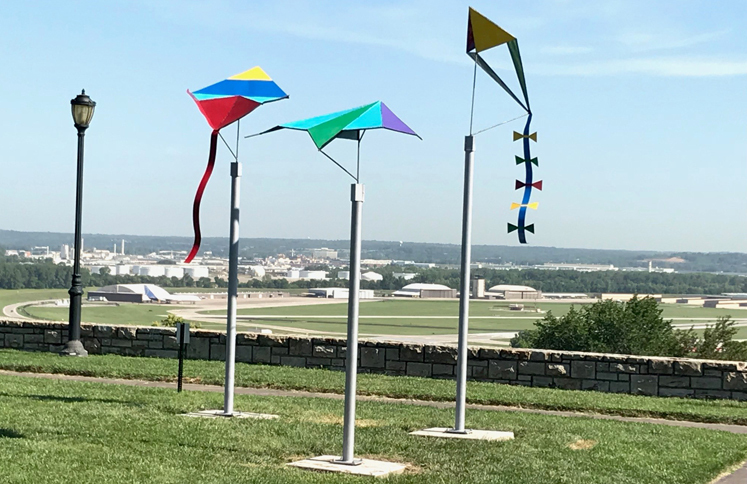 Kite workshop begins at Spokes with kite decorating and flying/safety tips, then patrons are free to have lunch and head to West Terrace Park to fly kites!